Was Pedro Daniel Reyes LA street vendor beat up in racist attack? Pictured, South Los Angeles street vendor, Pedro Daniel Reyes. What led to Pedro Daniel Reyes a South Los Angeles street vendor being viciously assaulted? 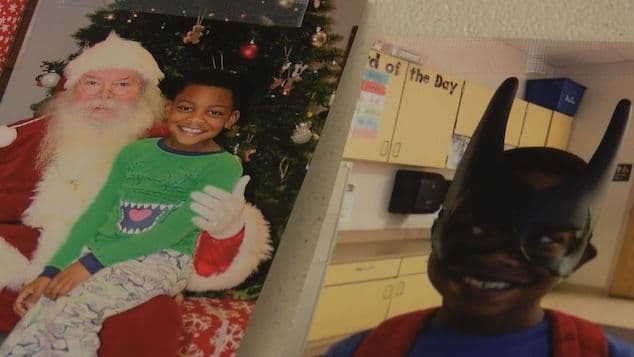 A GoFundme page surpasses its interim goal of $5K. 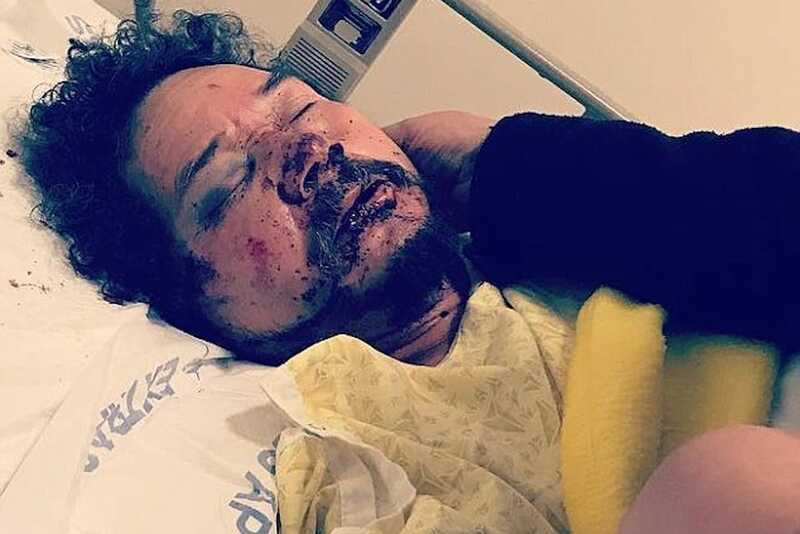 A South Los Angeles street vendor who was viciously beaten over the weekend and now expected to spend upwards of six months in rehabilitation has seen a swatch of support after goodwill donors pledged as of Monday evening, EST just over $92,000 in a GoFundme account. KTLA reported the local fruit vendor, Pedro Daniel Reyes, a Mexican emigre being set upon by up to seven individuals who got out of two vehicle Sunday morning, confronting the man. At the time, the cars pulled up to the street vendor’s cart at the intersection of South San Pedro Street and East 31st Street, where they demanded money from Reyes. From there, the individuals pounced on the worker who spends Sundays selling fruit from his cart, viciously beating him. 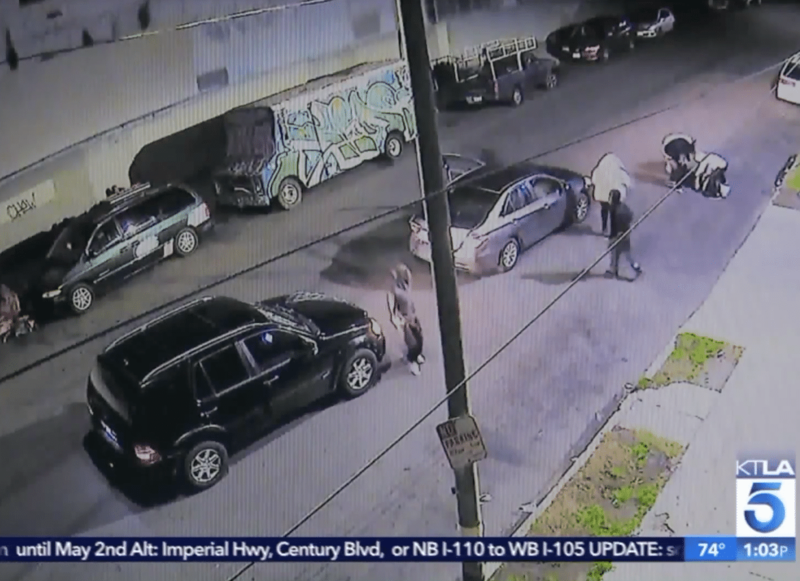 The attack according to Lt. David Krumer of the Los Angeles Police Department led to two others injured in the attack, with Reyes taking the brunt of the vicious beating. Authorities since revealed reviewing surveillance footage from nearby businesses at the intersection where the attack occurred. Detectives said the investigation is ongoing and have not determined a motive for the attack. It wasn’t immediately clear whether the attack on Reyes was targeted or random. Some on comment threads on the internet wondered if the attack on the Mexican emigre was predicated on racist overtones. While others wondered if it related to Trump’s immigration rhetoric. Noted Reyes’s GoFundme page: ‘Although Reyes handed the robbers his money, they still brutally beat him’. 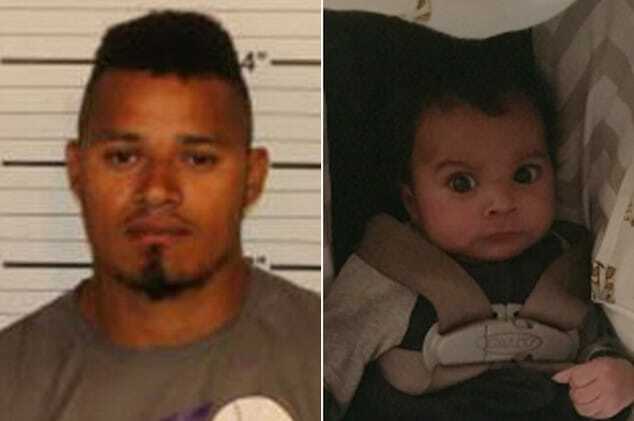 According to the man’s stepson, Reyes’ face was fractured, his jaw broken, his throat was cut and several of his teeth knocked during the unprovoked assault. 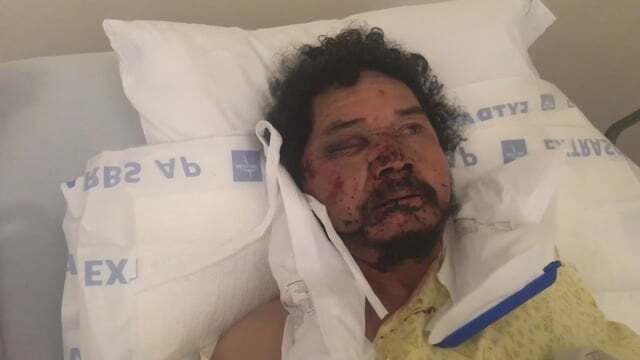 Surveillance video showed the attack on Pedro Daniel Reyes. 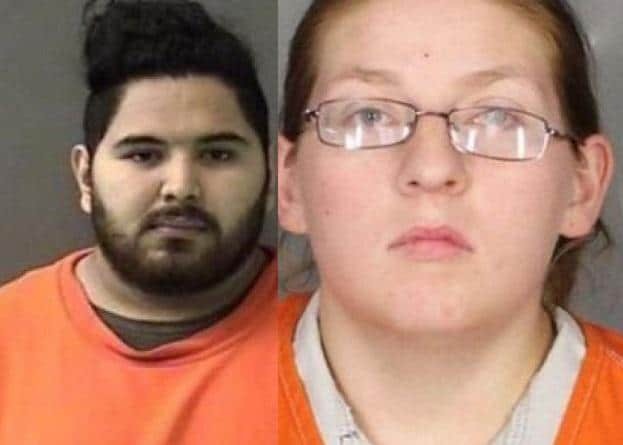 Pedro Daniel Reyes African-American assailants still at large. The suspects are believed to be five to six African-American men and one African-American woman. Reyes, a 54-year-old Oaxaca native, works seven days a week as a roofer and is a peanut and fruit vendor on Sundays. His family have been told that his recovery could take up to six months and he may have to be fed through a straw after his jaw is shut. He does not have medical insurance. Reyes’ family is hoping for justice and help with medical expenses during his recovery. From his hospital bed, Reyes said in Spanish that he was thankful for the people who have donated, saying they have ‘good hearts’. To date all seven alleged suspects remain at large…. 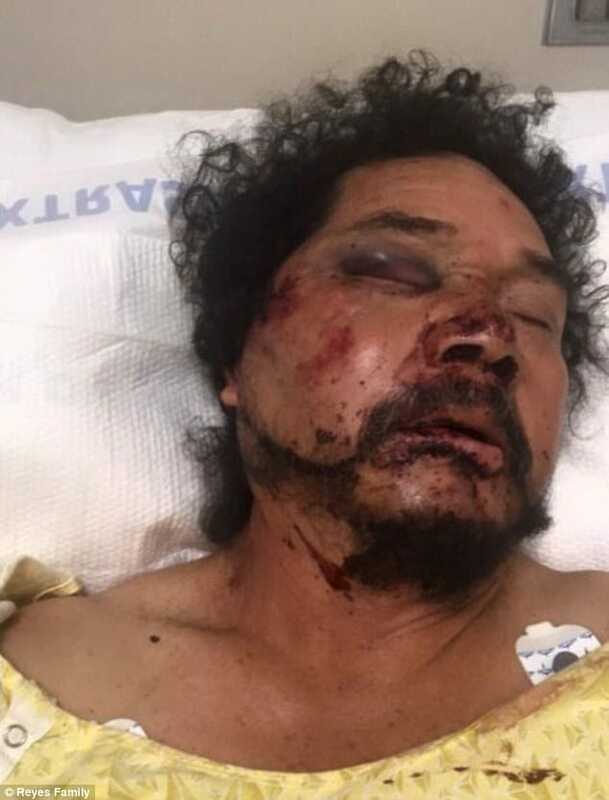 Of note, Sunday’s attack follows an attack on another street vendor last July which saw Carlos Hakas an Argentinian local man harassing Benjamin Ramirez. Pedro Daniel Reyes- South Los Angeles street vendor.